Shiner's favorite time of the month is when the delivery man brings her PetBox to our house. By now, she's familiar with the boxes and knows that they contain lots of good stuff inside of them just for her. Shiner is a PetBox Spokesdoggy, so she gets a box to review and a box to giveaway to her friends once a month. We have loved all of the PetBox orders we've received so far. April's PetBox also has a lot of interesting items in it. Some I have heard of before and have wanted to try. Some of the products are new to us. The Fifth Paw - The Fifth Paw is a convenient way to carry dog poop bags while on walks with your pup. It connects to your leash so you don't have to carry stinky dog poop around. 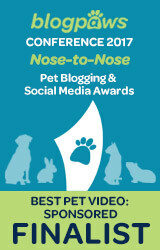 We'll be talking more about it on April 21st for the #ScoopThatPoop Monthly Blog Hop. Vivamune Health Chews for Large Dogs - These are once-a-day dog treats that help support your dog's joints, skin, and digestive health. They also make treats for our kitty friends. Life Is Pawfect by the Pawtographer - A fun and cute little book with adorable photos of many different types of dogs. Each photo has a fun saying next to it. Our friend Dakota reviewed this book at his blog. If you'd like to read more about it, just click here. In Clover Grin for Dental Health dog chews - These treats contain chlorophyll, prebiotics, and are a chewy texture for maximum exposure to the teeth's surface. Shiner enjoyed tasting these treats. 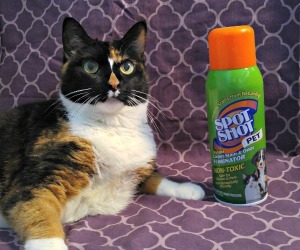 Urine Off Dog and Puppy Spray - This spray is to help clean urine spots and accidents. Something I thought I wouldn't need to use, but Shiner decided to pee in the house twice last week. Definitely not normal for her, but now we've tried the spray and it does seem to work well. Rouge Bow Tie from Tino's Dog Couture - I have not heard of Tino's Dog Couture before, but I love the beautiful red bow tie that was in this month's PetBox. Now, Shiner has something to look fancy in! 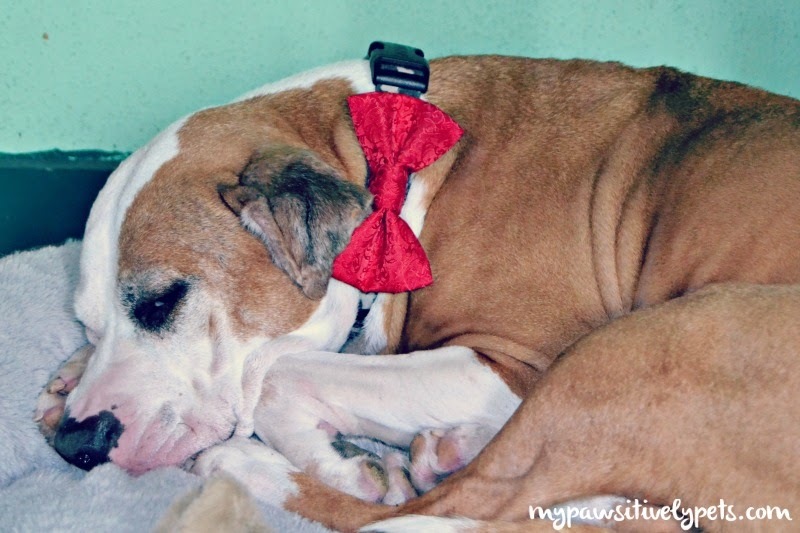 Shiner's fave product from April's PetBox is her new pretty red Rouge Bow Tie from Tino's Dog Couture. She's pictured wearing it in the photo below. 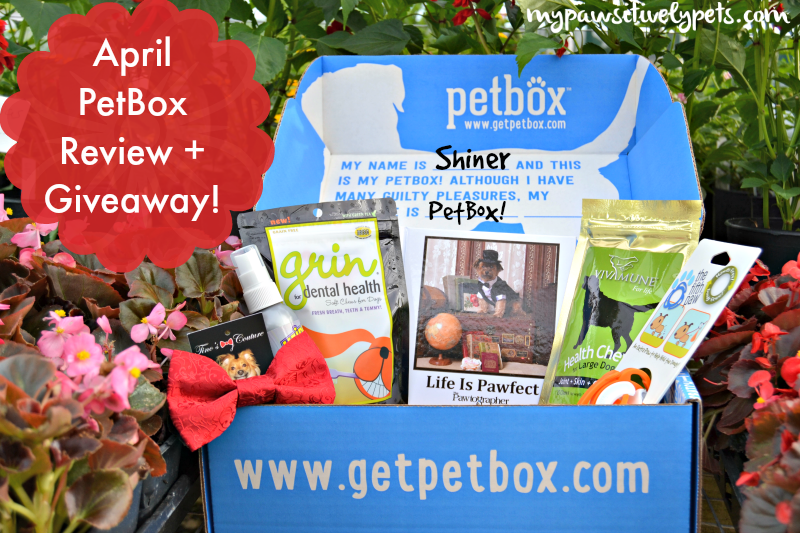 If you don't know much about PetBox, they are a monthly subscription box for pets. Yes, my kitty friends - they have boxes filled with goodies for cats too! If you'd like to see a pawsome review of PetBox for cats, our friends Katie and Waffles of Glogirly recently published one HERE. If you like to be surprised, PetBox will fill your box with items they choose and then ship it to your door. We always receive a surprise box. But, if you'd rather pick the items that come in your box you can. This allows you to choose the items that make sense for you and your furry family. For each PetBox shipped, a hungry pet from an animal shelter gets a healthy meal. PetBox supports various shelters and rescue programs to help neglected animals. On social media, PetBox hosts #PetBoxFridays where you can nominate your favorite rescue or shelter to receive that week's shipment of food and supplies. We love companies that give back to the community! You can choose a PetBox membership plan for as low as $29/month. Each month, your PetBox will contain products with a total minimum value of $50 retail price. And shipping is always free! 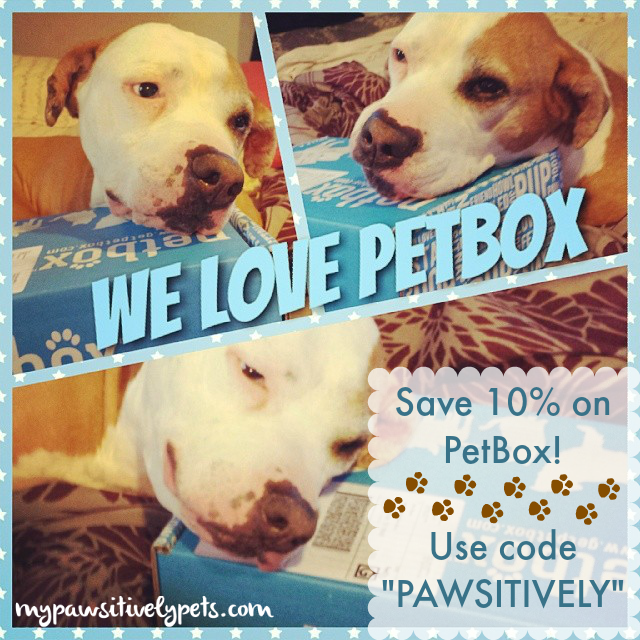 If you'd like to order PetBox for your dog or cat, you can always save 10% with our special PetBox Spokesdoggy discount code - "PAWSITIVELY". 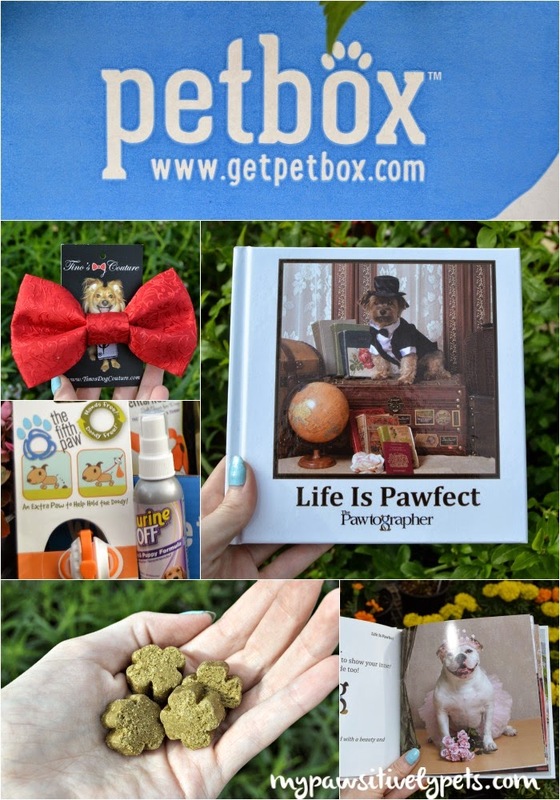 Visit www.getpetbox.com to order your PetBox. As promised, we are also giving away one FREE PetBox to one of our lucky dog or cat friends. To enter the giveaway, just use the Rafflecopter form below. Winners will receive a PetBox for dogs OR cats. This giveaway will end on April 25th at midnight CST. This giveaway is open to US residents only, ages 18 and up. Good luck! We received a PetBox for review at no charge in exchange for our honest opinion about the product. I've got 3 dogs that would love to win a box. Shiner looks "smashing" in his bow tie. The 4 dogs all voted for the Petbox with great enthusiasm! I received the Fifth Paw in a different subscription box and really like it! The bow tie is adorable. Looks like great stuff! Good luck to all you guys! I have 4 canine furbabies. My puppy, Tyson, would love a petbox! I have both dogs and cats, but would like to win this one for the cats. I don't want them to feel left-out. Thank you so much!! i would love to win for my dog - Nala! You sure got another great goodie box! shiner...ewe getted another grate box N we gotta say we think red iz yur color....act shoo a lee dai$y said that ....but herz bizee lookin at her self in her 360 degree mirror and toll uz boys ta say that...but ya noe...she's rite !!! best fishes two everee one who enterz !! OK Rachel I will look out for it. My little Denver would love a doggy pet box! I LOVE this idea! So fun! We think Shiner looks lovely in her bow. Good luck to all with the giveaway. Have a terrific Tuesday. The dogs! PS-Shiner looks great in the bowtie! Are you kidding...this has Coco's name all over it! LOVE the fancy red bow tie! We like the general idea but there is always stuff we would never use, so we won't enter this time. Love the treats and the fifth paw they included, though. I'd like to win this for my dog. I have 2 dogs I would like to win it for. There are some really great things in the box that I am sure my two dogs would be happy to win. I would love the fifth paw so I wouldn't be walking around with bags hanging out of my pockets anymore. I have kitties I would love to win it for. Thanks for the giveaway. Interesting items in that box. Love the tie. I want to win for the cats this time. I'd like to win another PetBox for Sookie. :) This month's looks like a really good one! 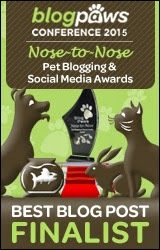 Would love to win this for my 2 dogs, Shiloh and Wager! Shiner looks so cute with the red bow! We have four kitties who would love to try it! I have 3 dogs who would love this! What a great variety of goodies! Shiner looks beautiful in her bow! I Have 2 Dogs I'd Love To Win For! I have 2 cats that would love a PetBox. I'd like to win for my cat, Midnight. I have a dog who would be overjoyed to get this. I have both so I would be happy with either. I have dogs and a cat. I'd choose the dog one, though. I have nine rescued dogs and three rescued kitties. One of my rescued bulldogs, Bozz, has a brain tumor and this would really brighten his day! He is now wearing diapers and so the cleaner would help me. He is such a sweet boy and had a rough life before we rescued him. Thank you so much! Huffle's jonesing for this box, he feels like he's been neglected on the treats front lately! I would like to win this for our dog Artie's second Gotcha Day. I have four cats I'd like to win this for. Since I have so many vet bills, this is the only way this cat will ever get another Pet Box. MOL! I have cats and dogs, but I'd like the Pet Box for cats.